The rising Norwegian synth-pop star goes out into the woods for something a little wild in the video for her new single. It’s always risky to make predictions about musicians (apols to all the people who I tipped about bands I said were sure to be huge who disbanded weeks later), but you can probably expect to hear a lot about Norway’s Margrete this year. 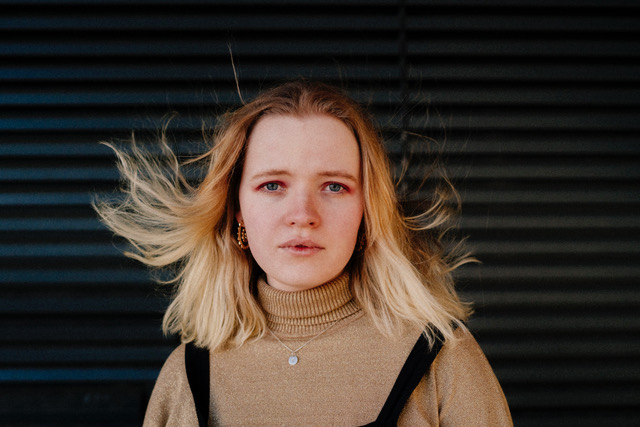 She’s started her career on a gentle incline, having released three singles since 2017 so far, but with her poetic synth-pop having earned her a semi-final spot in Norwegian radio’s prestigious Urørt new music competition and a grant from the songwriting organisation NOPA, she’s well set-up to take the next step onto a bigger stage. River View is out now on Brilliance.